Todays security camera market offers additional options other than the tried and true Analog Cameras, which was the initial technology used for security systems. Analog systems are hard wired, which requires a coax cable that runs from the camera(s) to the DVR along with monitors for viewing. Analog systems allow you to interchange cameras and DVRs (Digital Video Recorders) from different manufacturers. They are low in cost, but can be low in resolution as well, compared to newer technologies. 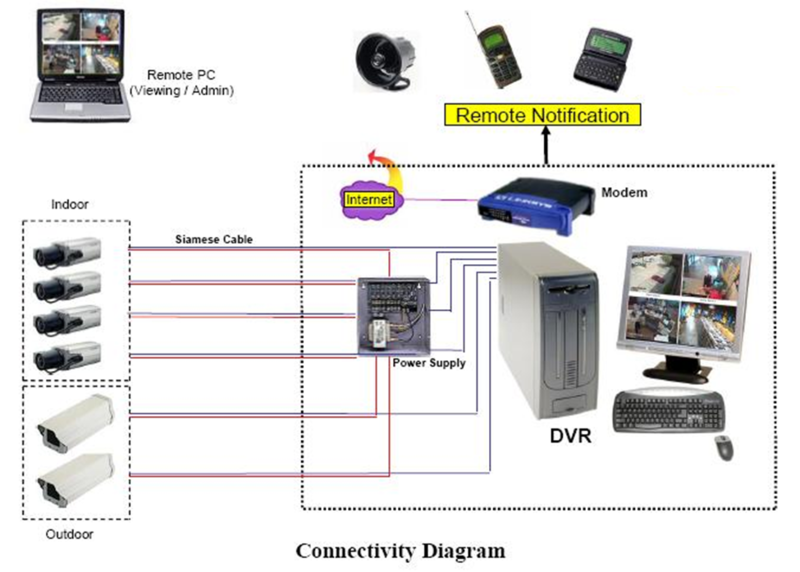 An analog system is designed to record security cameras locally only. This means that if you have 2 or more premises, each will require a DVR. When selecting an analog camera, the number of TV Lines is important. TV Lines range from 600, 700, 800, and 960H TVL. The higher the lines, the better the resolution. The lower the lines, the image become grainy and provide less quality and detail. Even though the Analog cameras provide few customizable features, the system is stable and needs little maintenance. Internet access is not needed when using an Analog system. If your network goes down, the cameras will continue to operate. However, IP, HD-CVI and HD-SDI systems require internet access. - Simple and cost effective. - Analog systems are very stable and need little to no maintenance. - MUCH Lower resolution than IP and HD-CVI & HD-SDI cameras. - Very few customizable features. - Harder to get really good quality images. 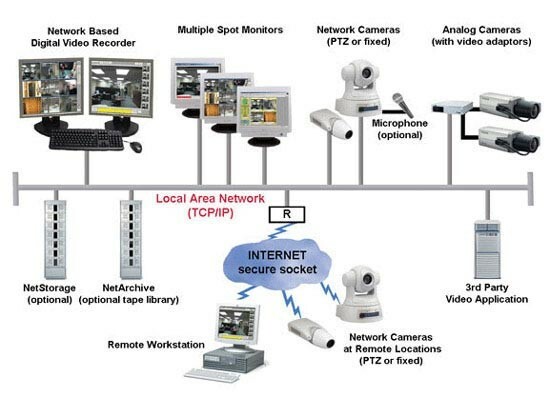 An IP, (Internet Protocol), system turns images and audio into data and then transmits the data through a Cat5 Cable over a network or Internet connection. Each camera needs an assigned IP address. This allows for a vast improvement over analog systems such as individual camera configuration, wifi cameras, Power over Ethernet or PoE, or when adding cameras from other networks. IP systems have better security features, such as people counting and facial detection. Most importantly, extremely high megapixel resolutions are now possible with IP. The downside of IP Systems is that they dont allow you to purchase an IP Camera from one manufacturer and an NVR (Network Video Recorder), from another. Incompatibility issues including video loss or inability to record motion detection and use of certain features and the NVR not syncing with each other or cameras wont display a video. However, a solution was created called the ONVIF protocol, which allows different IP products to talk to each other. 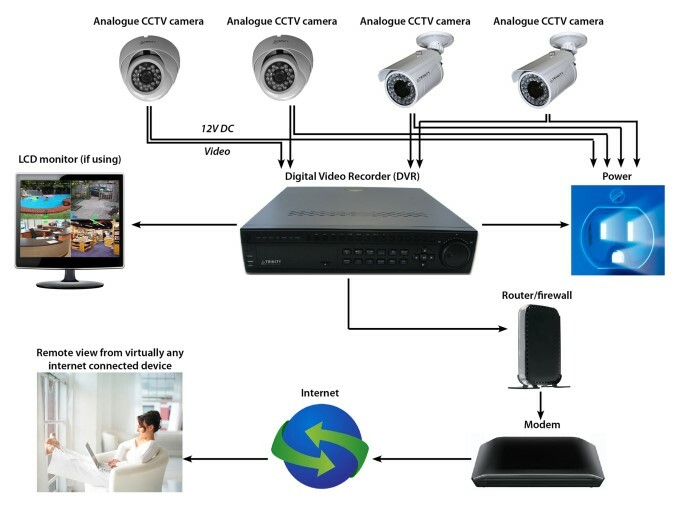 The HD-CVI (High Def Composite Video Interface) system is an excellent choice for the consumer who is wanting to install their first security system or wanting to upgrade to an existing system. HD-CVI technology allows you to blend both IP and Analog cameras into an easy and affordable set-up by providing a low cost alternative. It provides a low cost alternative while providing longer cable runs audio/video and control signals built together (no RS-485 needed for PTZ cameras). The equipment is easy to use and has a high 1080p resolution. HD-CVI sends high definition audio and video over regular coaxial cable at distances of up to 500 feet. This new technology allows you to take your old analog cameras and analog DVR out and simply plug in a new HD-CVI-DVR and HD-CVI Cameras to get a fully high definition picture at a fraction of the cost of IP equipment. - Easily upgrade older Analog systems. - High Definition Quality without the price of an IP system. - Newer technology, limiting your camera selections. - Limited to 1080p resolution. - Not as customizable as IP systems. - Power still needs to be ran to cameras vs POE's one cable method. HD-SDI (High Definition  Serial Digital Interface) is a new technology that can produce amazingly clear full HD (1920x1080P) resolution pictures with easy installation and operation of a traditional CCTV system. In fact, the HD-SDI DVRs looks and operates just like an analog unit. However, the signal is different, which means that SDI cameras differ. The traditional analog cameras wont work with a HD-SDI DVR. The same can be said for HD-SDI cameras. They wont work with a conventional DVR. -HD-SDI will work for you if your cable runs are about 450 feet or less. Also, you don't have to change connectors when you're upgrading. 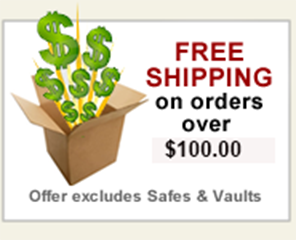 - The DVR looks and programs like any conventional DVR so there is a short learning curve. - The HD-SDI cameras are reasonably priced for the advanced technology that provides excellent clear, crisp images. - Recording speed limitations. The Prime HD-SdI systems has a maximum recording speed of 7 image per second, per camera at full resolution. The GUI lacks polish regarding system programming, network viewing and mobile viewing. You must use the proper coax cable and the cable distance limitation is around 450 feet. - Recording speed limitations  The Prime HD-SDI systems has a maximum recording speed of 7 images per second, per camera at full resolution. -The GUI lacks polish for system for system programming, network viewing and mobile viewing. -You must use the proper coax cable and the cable distance limitation is around 450 feet.